Volvo has officially revealed the newly designed and sleek V60 ahead of the Geneva Motor Show. Over the years, Volvo has produced some of the most practical vehicles on the road as well as some of the safest. 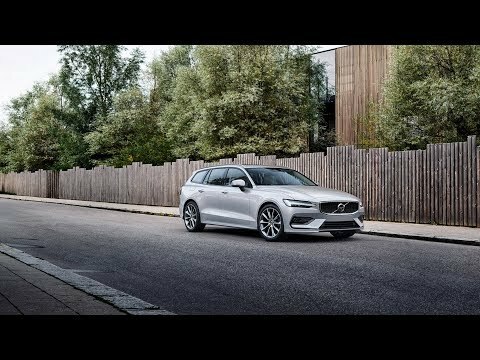 The V60 model will feature the latest plug-in hybrid power, top of the range safety technology including Lane-Keeping Assistance and Run-Off-Road alongside new standards of space and luxury. The newest edition is set to be cruising our roads around September 2018.